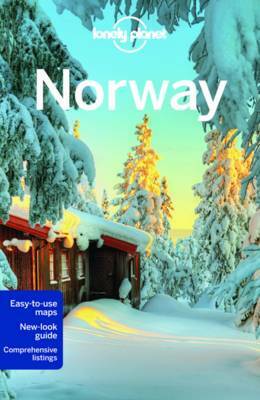 The Perfect Choice: Lonely Planet Norway , our most comprehensive guide to Norway, is perfect for both exploring top sights and taking roads less travelled. Looking for more extensive coverage? Check out the Lonely Planet Europe guide.